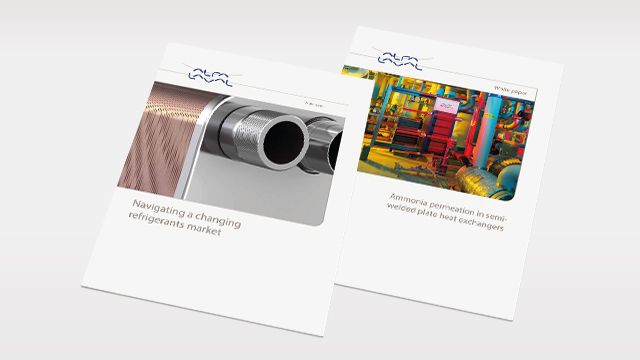 With more than 80 years of successful heat transfer development, we can offer you a wealth of information and resources for solving challenges or improving equipment performance. 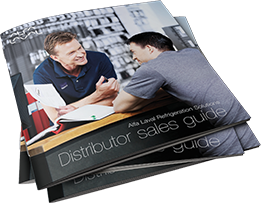 Whatever the issue, our thermal knowledge and sales centre has the answers you’re looking for. 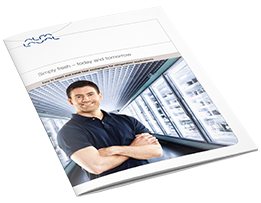 Questions about the changes in today’s refrigerants market? Watch this short video. 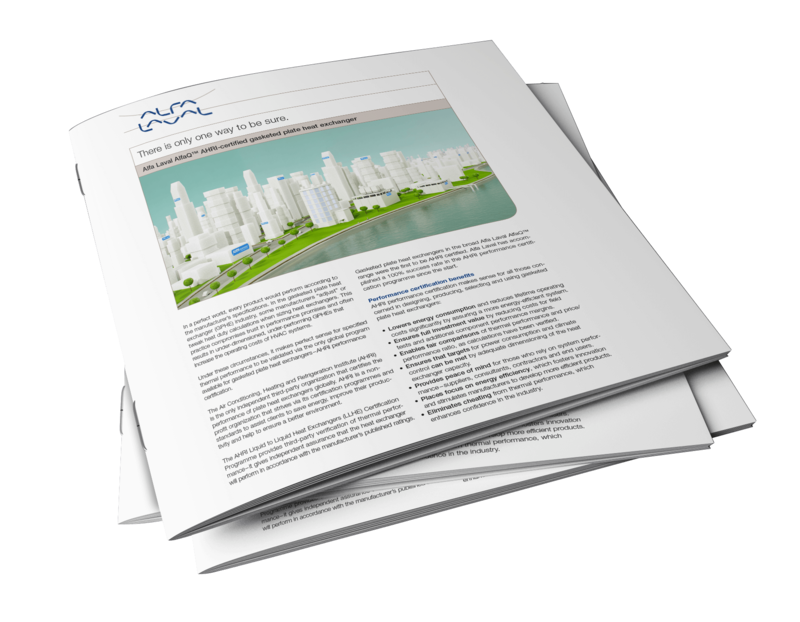 Discover advanced features for achieving sustainable, cost-effective energy efficiency in your heating and cooling applications. Watch this short video. 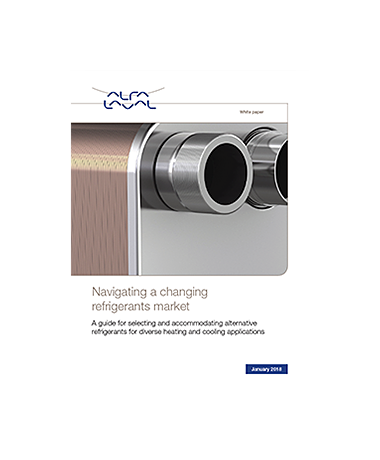 Learn about the steps Alfa Laval has taken to make selecting a heat exchanger less complicated. Watch this short video. 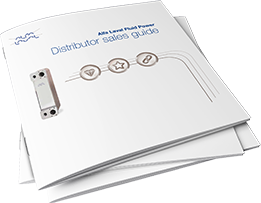 set new standards in thermal efficiency, mechanical reliability and ease of serviceability. 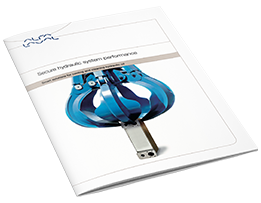 In the quest to minimize potential downtime, Alfa Laval has developed features for improving heat exchanger reliability. Here, expert Torgny explains the five-point alignment system. Features like ClipGrip™ that simplify maintenance help make sure you get the longest life and lowest cost of ownership from your equipment. Watch this video with expert Johan to learn more. 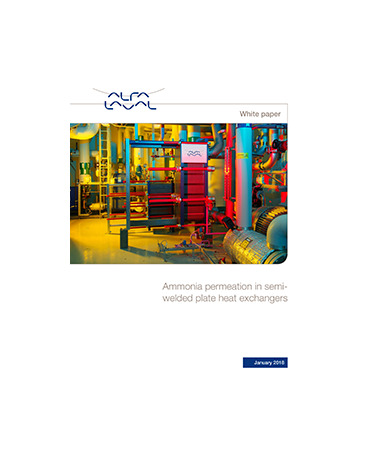 Get the facts about AlfaNova – a 100% stainless steel heat exchanger built with our patented fusion bonding process. The AlfaNova family offers efficient and compact solutions for applications where copper or nickel materials are unsuitable, such as those with high cleanliness demands or aggressive media.